Security guard are the first line of defense if something goes wrong in the company or private facilities. 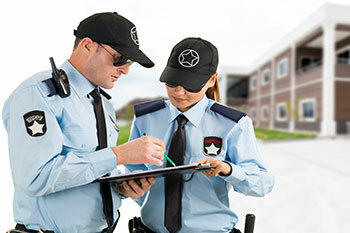 Companies put the safety of their employees, customers, and property in the hands of Security Guards. Crimes involving security guards are increasingly on the rise. Companies want to protect themselves from lawsuits. In india as per PASARA Act, all the guards to be checked and police verification certificate to be obtained only then they are placed on the the site.